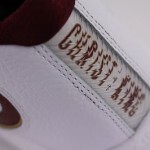 Air Max LeBron VII MVP Edition Available at Citysole.com for $175! 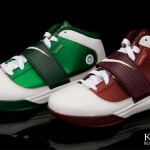 This season, the usually eye-popping High School styles have become more common. 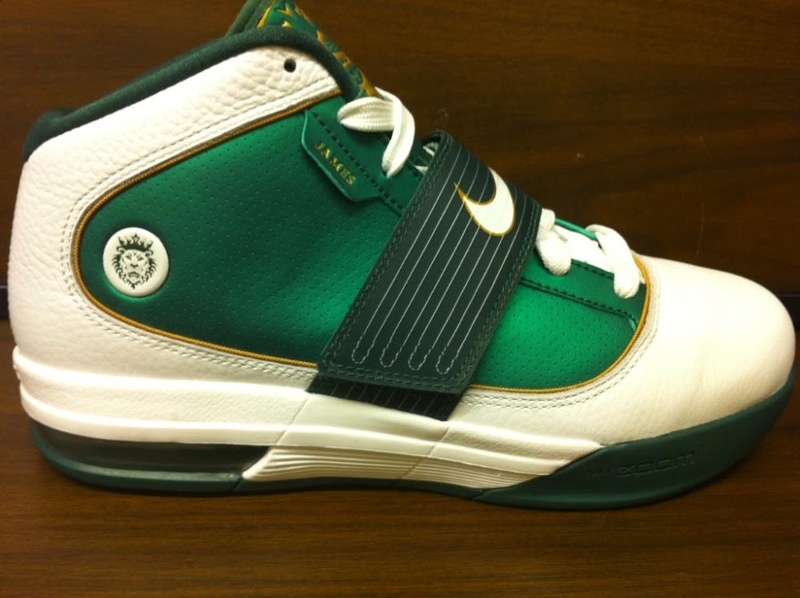 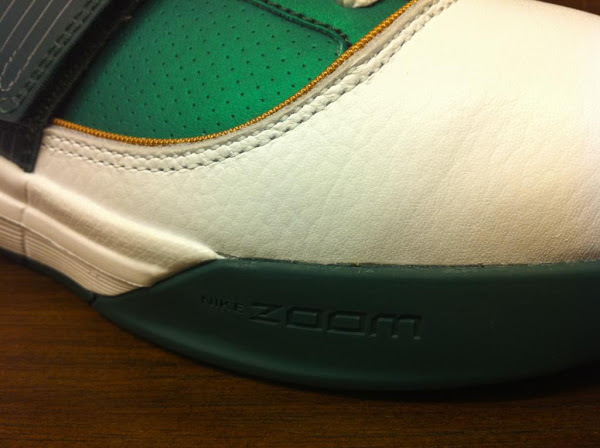 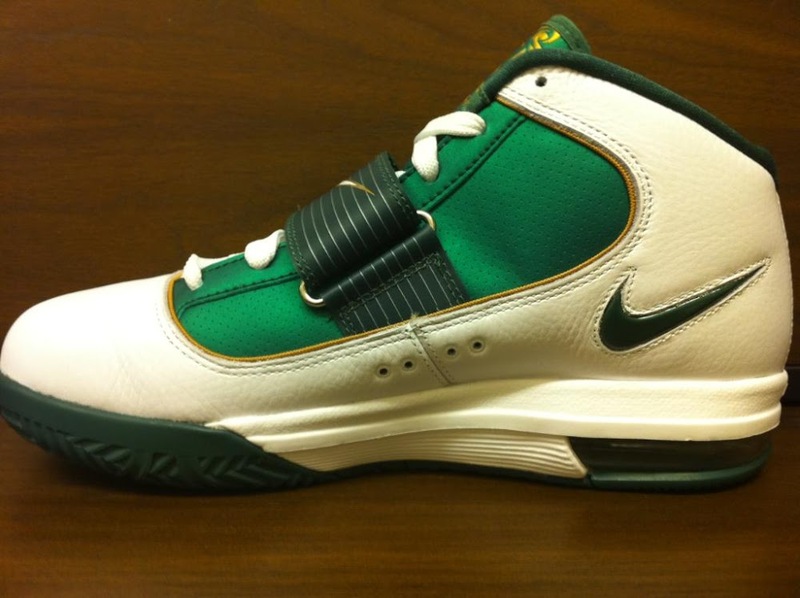 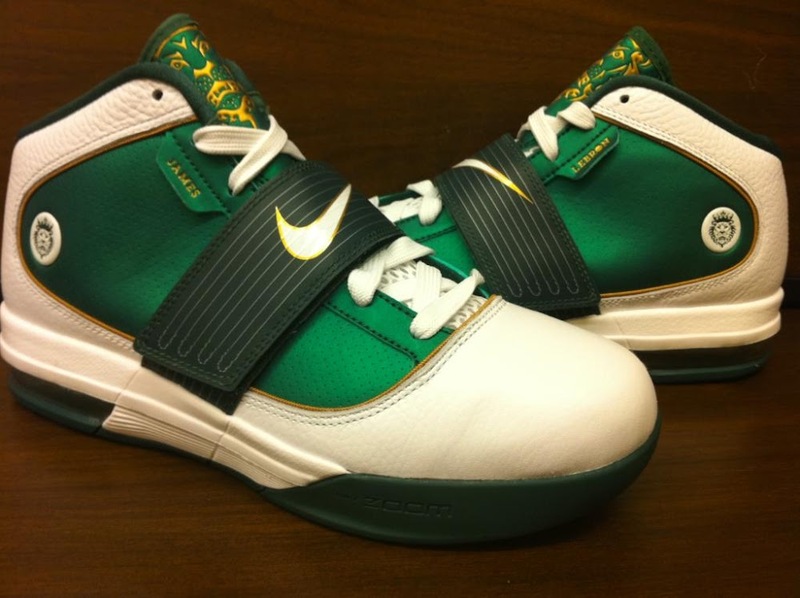 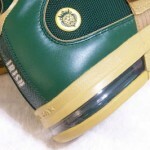 Some say, the new SVSM and CTK colorways of the Nike Zoom Soldier IV may be mistaken for some regular Team Bank shoes. 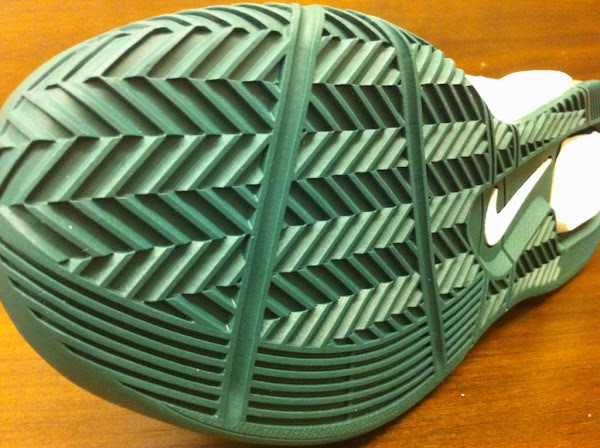 There’s some truth to that, but sneakerheads will definitely be able to tell the difference. 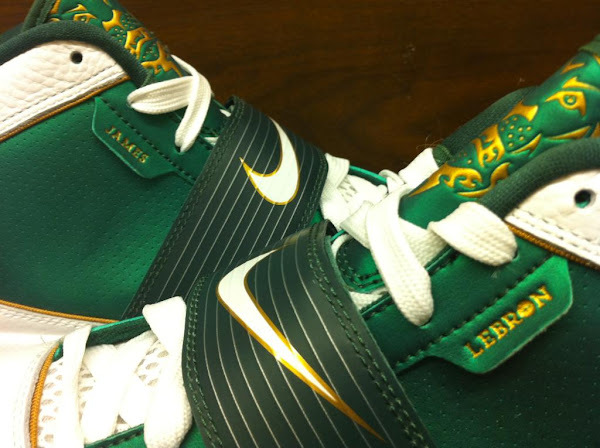 Even if the main one is the Irish logo on the back of the shoes… St. Vincent St. Mary Nike LeBron shoes are always doubly special. 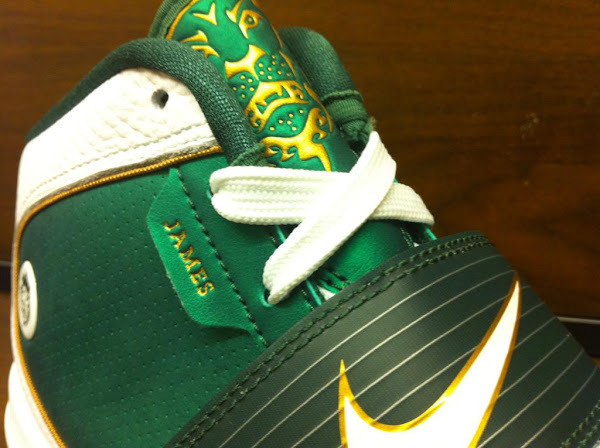 The latest ZSIV edition in LeBron’s alma matter colors is available at Footlocker’s House of Hoops stores. 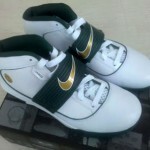 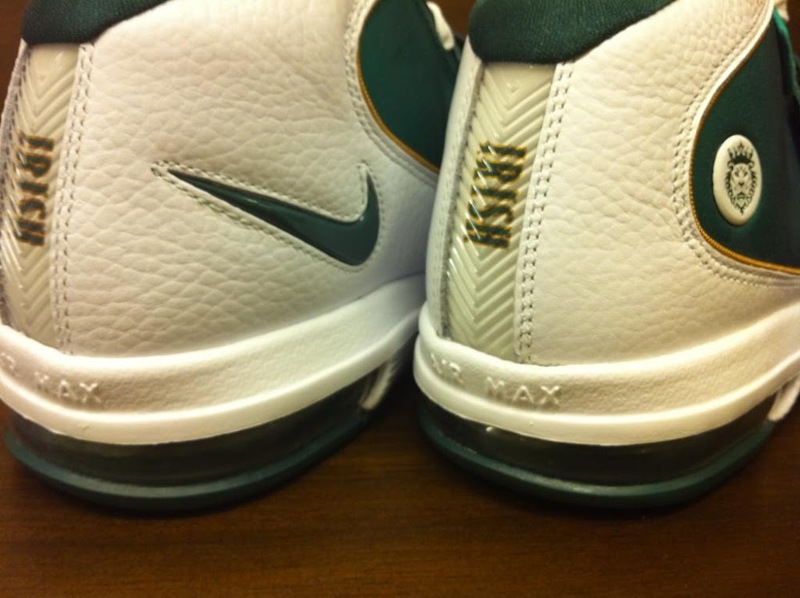 See all SVSM LeBrons, from LBJ1 to LBJ7 plus the Soldiers, listed at The Collection.